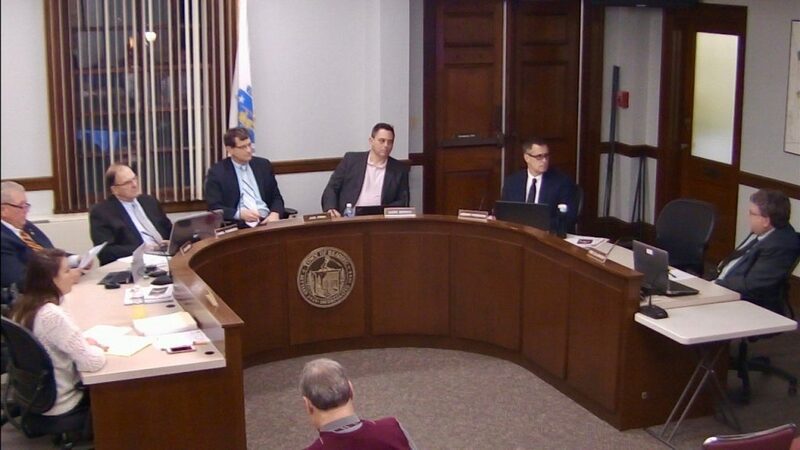 School Committee member Gary Nihan announced at the end of the November 6 meeting that he would be resigning his seat on the committee. 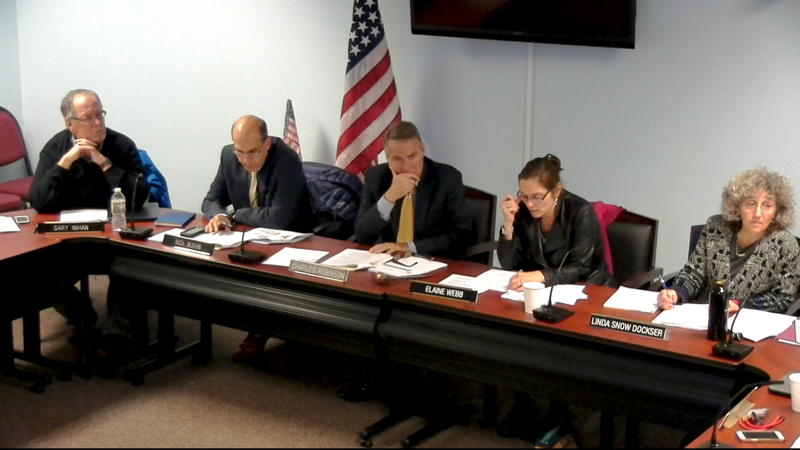 “After personal reflection and discussion with my family, there is no way I can be an effective member of the School Committee.” Nihan commented. Nihan has had kidney disease since 2007, and is now in need of a kidney transplant. He shared that he will be undergoing home dialysis that will take place in the evenings. 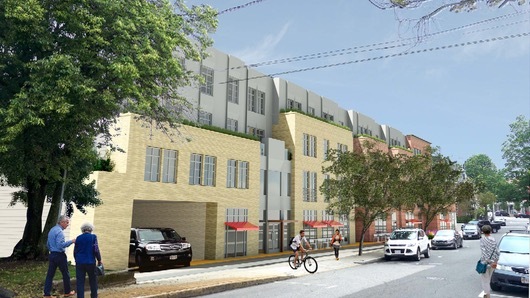 He thanked the residents who supported him in his candidacy and also expressed his support for a potential Proposition 2 1/2 override next spring. Nihan has served on the school committee for 2 1/2 years and his term is due to expire next spring. He has been a teacher and coach in the Reading Public Schools for many years and was referred to by committee member Elaine Webb as a “passionate spokesperson for health education in the schools.” Members of the school committee expressed their concern for him, thanked him for his service on the committee, and for his years of dedication to the school system. 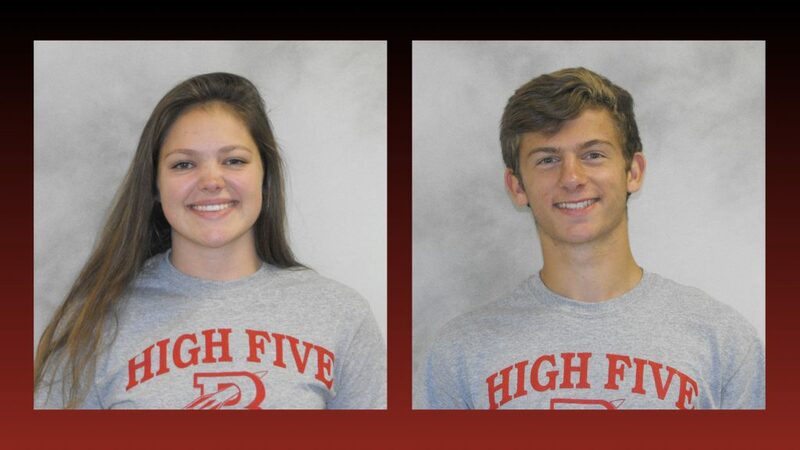 The School Committee has the option to replace Nihan on the committee or to wait for the April 2018 election. 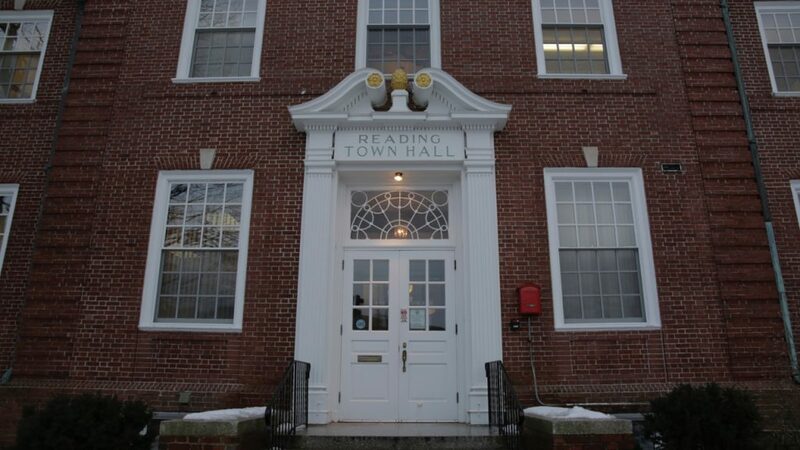 If they choose to fill the seat, a joint meeting with the board of selectmen will interview candidates and appoint by majority vote. Nomination Papers for the April 3, 2018 Town Election will be available on November 13, 2017. If you are interested in public service stop by the Town Clerk’s office and pick up Nomination Papers to run for office. Papers can be picked up any time during normal business hours on or after the 13th of November and before end of day the February 12, 2018. All Nomination Papers must be returned to the Town Clerk’s office with appropriate signatures by 5:00 PM the 13th of February 2018. Contact the Town Clerk’s office with any questions. 781-942-9050 or townclerk@ci.reading.ma.us. 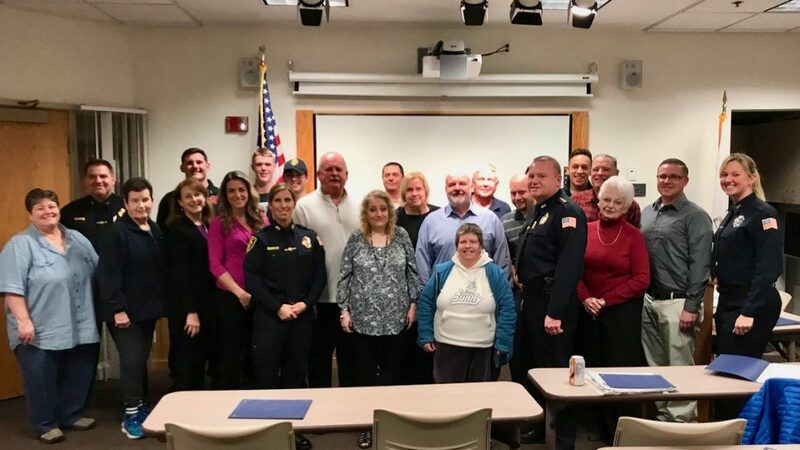 Chief Mark D. Segalla is pleased to announce that the Reading Police Department hosted a successful Citizens Police Academy (CPA), which concluded this week. 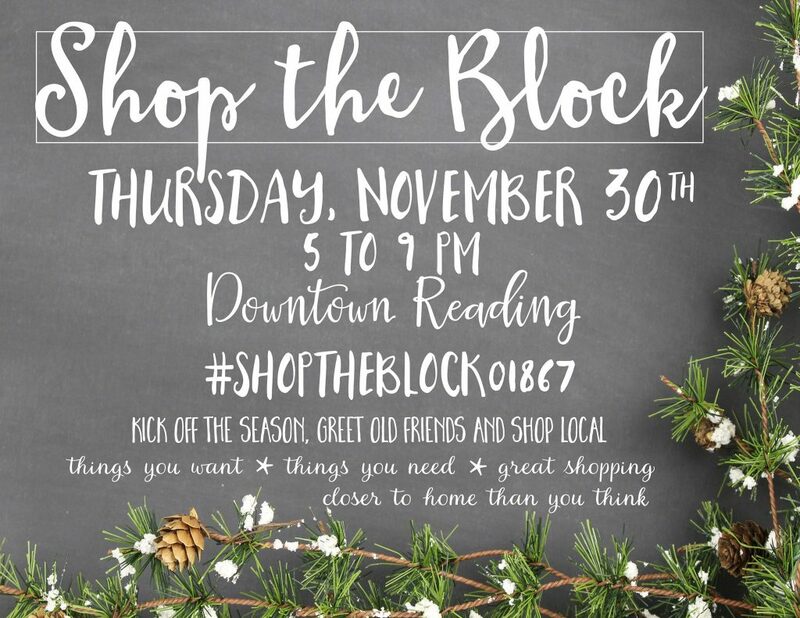 Now in its 15th year, Reading’s Shop the Block will kick off the holiday season on Thursday, Nov. 30th. Many Reading businesses will open their doors from 5-9pm that evening in an effort to encourage residents to spend their holiday shopping dollars close to home. The Shop the Block initiative began as an effort to encourage shoppers to forgo malls and online stores and keep their business in downtown Reading. Shop the Block is intended to promote awareness of Reading as a shopping destination offering stylish, affordable things, including artisan-designed accessories and wearable art, home decor items, gems and semi- precious-stone jewelry, wine and gourmet delicacies, glassware and pottery, and clothing, accessories and gifts for children & four-legged friends– many of them one-of-a-kind. The effort serves to remind shoppers of the importance of a vibrant downtown shopping district. 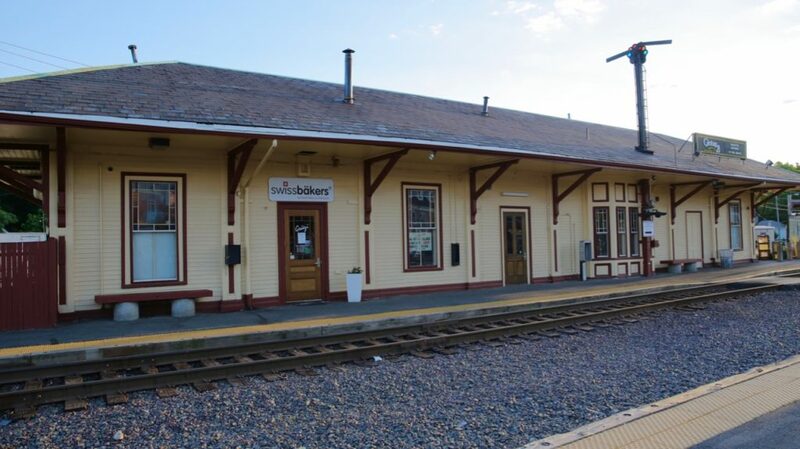 Shoppers are encouraged to grab a bite to eat at one of Reading’s numerous restaurants, and begin their stroll along Main & Haven Streets. Participating businesses, many of whom are offering exclusive Shop the Block specials, will be designated with a festive red bow on the door. Shoppers will also enjoy holiday entertainment as they explore all that Reading has to offer. Shop the Block will take place Thursday, Nov. 30th from 5 to 9 p.m. in downtown Reading. For updates, please check the STB Facebook page, Shop the Block Reading Mass. The Reading Community Singers are happy to announce their concert schedule for the upcoming holiday season. Making Spirits Bright is not only the title of our show, but our job as well. Come celebrate with us as we sing some holiday favorites and some new, exciting pieces too. Your spirits will rise as you listen to ‘Christmas Bells are Ringing’ and “A Hanukkah Wish.’ A smile is sure to cross your face as the Chorus renders ‘Text Me Merry Christmas’ and Handel’s ‘Hallelujah Chorus’ is always exciting. You can even join in on that one! Mark your calendar now for either December 2, 2017 at 7:30 pm or December 3, 2017 at 3:00. 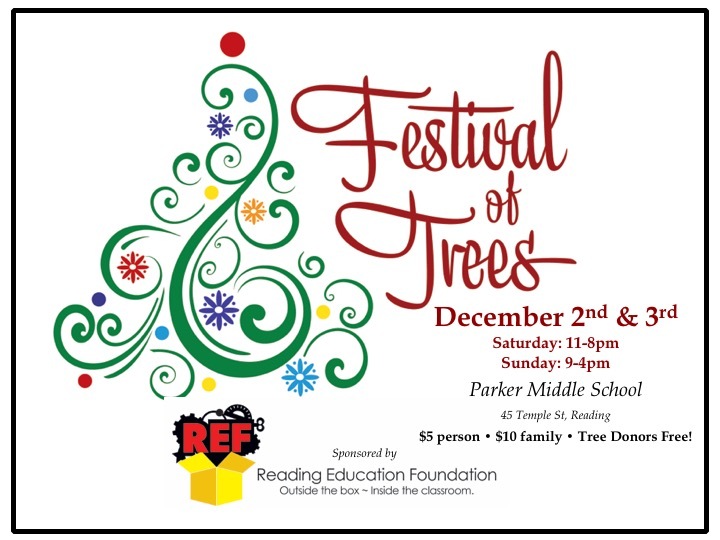 Both performances will take place at Old South United Methodist Church, 6 Salem Street, Reading. Tickets are available on line at readingcommunitysingers.org or by calling Kathleen at 781-249-3444. Join us for a fantastic time and help in Making Spirits Bright this holiday season. 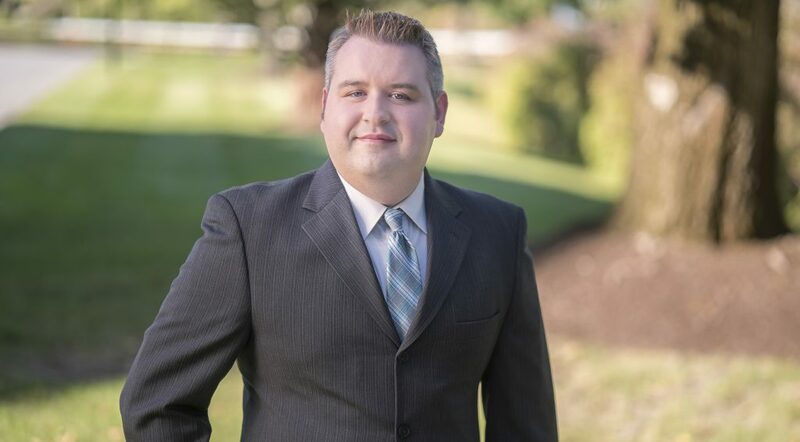 Reading Cooperative Bank is pleased to announce the promotion of 15-year veteran and current High School Branches Manager, Mike Foley, to Assistant Vice President. 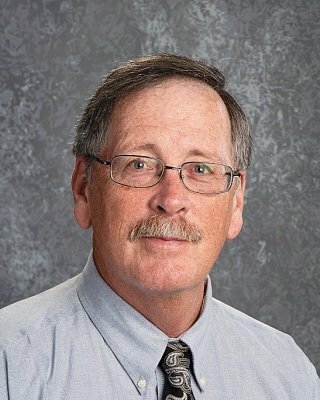 Mr. Foley has been responsible for writing and teaching the Retail Banking curriculum at Reading Memorial High School (RMHS) and has fostered a close-knit relationship with the school’s administration and students. He’s also an arbiter of goodwill in the community, most recently serving on the board and as president of the Reading Education Foundation. 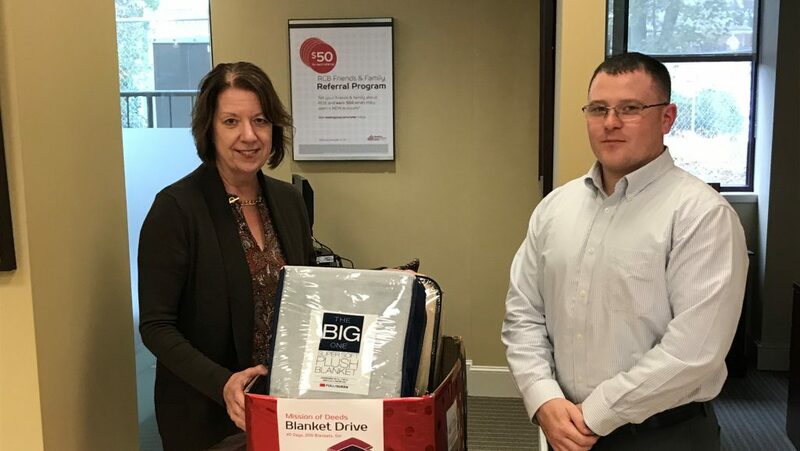 Mike has earned the respect and admiration of Reading parents who have watched their children learn a great deal about banking, financial literacy, and working in a business environment while working with Mr. Foley. The RMHS Branch is now in its 10th year of operation, and, together with RMHS and RCB, recently commemorated this collaborative milestone.